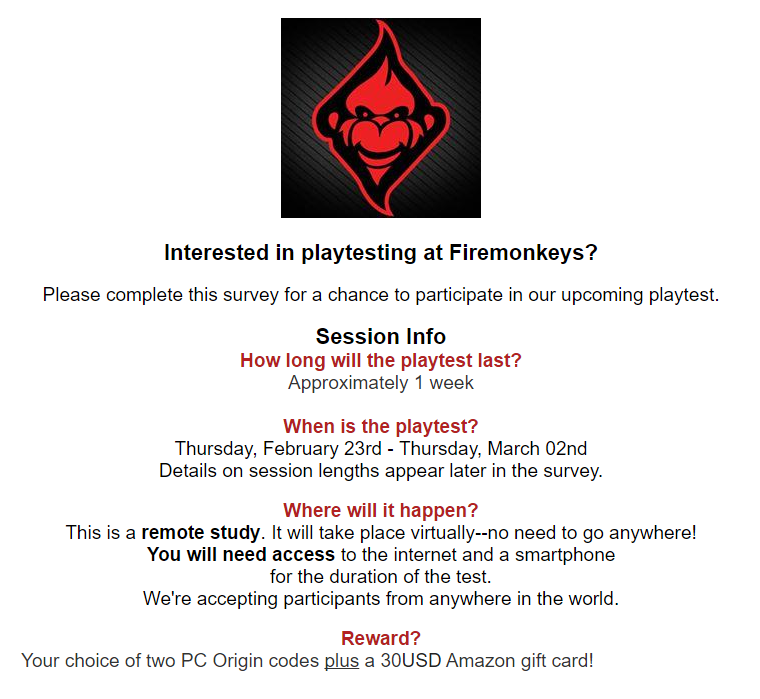 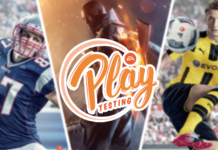 Firemonkeys, a mobile division of Electronic Arts, will be hosting a one-week online playtest from Thursday, February 23rd to Thursday, March 2nd. 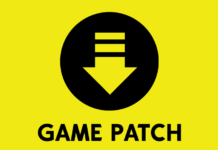 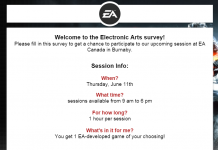 For a chance to be selected for this playtest, fill out this survey! 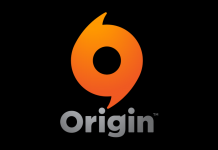 Selected participants will receive two Origin codes and a $30 Amazon gift card!